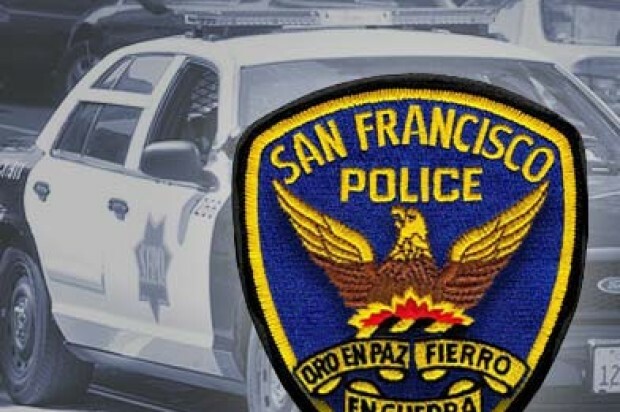 A man was shot in the leg in San Francisco’s Bayview District early this morning but refused to cooperate with investigators at the hospital, police said. The shooting was reported at 3:09 a.m. and officers responded to find shell casings and blood in the area of La Salle Avenue and Newhall Street, just west of Third Street, according to police. 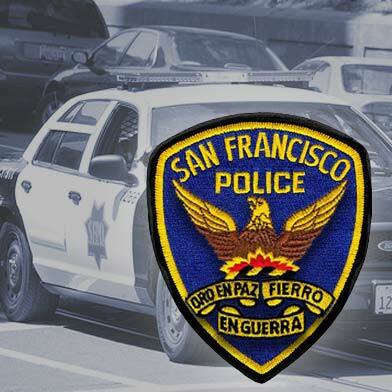 Shortly afterward, police were notified that a 25-year-old man had arrived at San Francisco General Hospital with a gunshot wound to his leg, police said. The victim did not cooperate with police, who were unable to release any suspect information in the shooting.